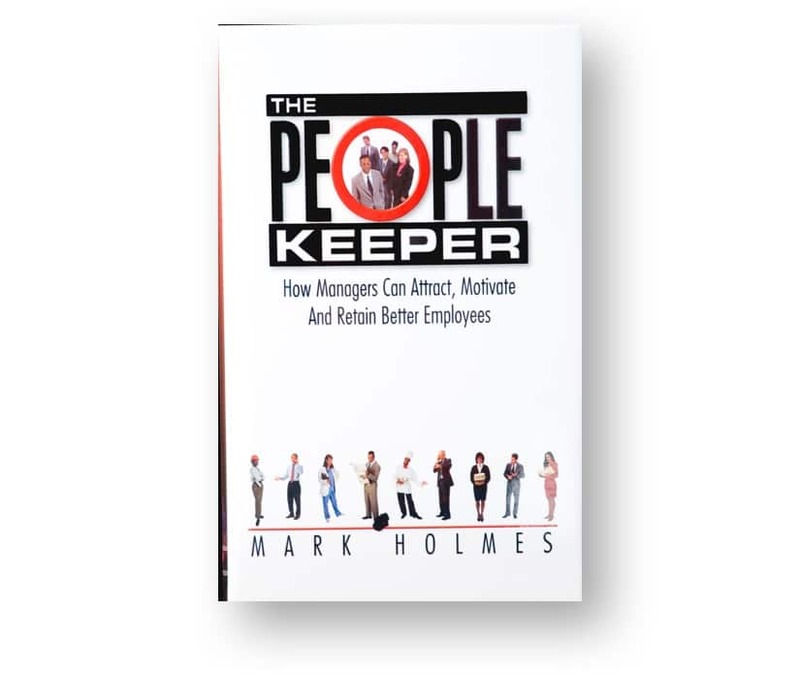 The People Keeper addresses the pressing challenge of motivating and retaining your best people. Those managers willing to provide a rewarding, positive work culture will have an edge in recruiting and retaining good salespeople, frontline employees or professional support staff. The Five Tenets of a People Keeper are presented in an engaging story any manager or supervisor can relate with, and above all, can utilize all as a roadmap to being the kind of boss every employee wishes for. The People Keeper’s ideas have been featured in major media like The Wall Street Journal, CBS Radio, Oil & Gas Journal, HR Executive, The Chicago Tribune and FOX Business. – Mark Conklin, Director Leadership Development, Chick-fil-A, Inc. Ideally Suited For: Leaders, managers, supervisors and business owners who want proven ideas for motivating, recruiting or retaining the best talent in any industry.